Hey everyone, I’ve released a membership section on my website giving you access to all of my courses at an affordable-monthly-rate. 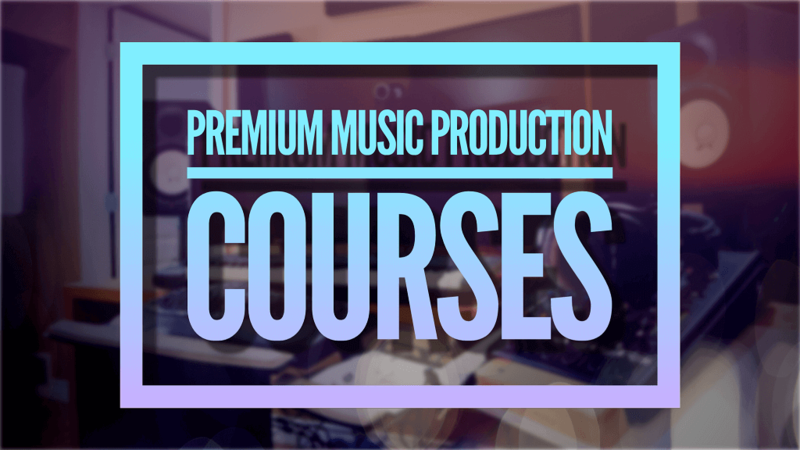 Currently the membership includes all of my current fl studio music courses (valued at over $1,000), plus a private forum where you can ask me music production questions. You can watch this video which walks you through how the membership works.